Old Tucson is the perfect place to go for a western experience, and it has a pretty impressive film history with over 300 movies and TV shows filmed on property! Old Tucson is a must do for people living in or visiting Tucson, AZ. 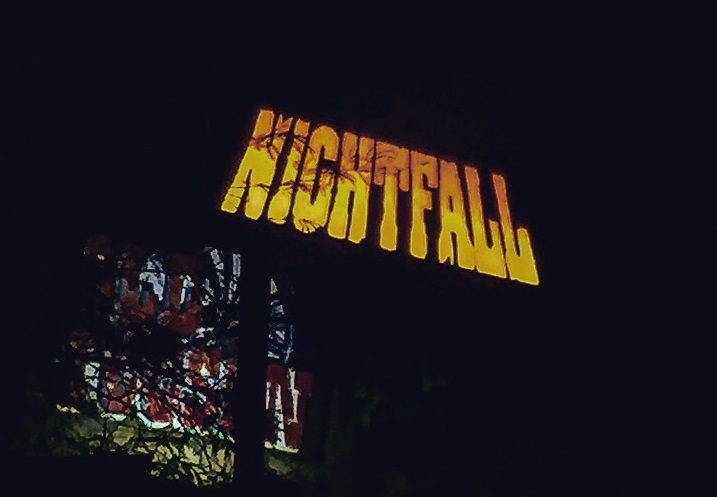 Throughout the month of October, they host an event called Nightfall. This year’s event is from September 29th – October 31st and the entire town becomes a very scary destination. I was lucky enough to attend this year’s event with a very fun group of friends. We made sure to see and do everything to make sure I had all the info to pass onto you! 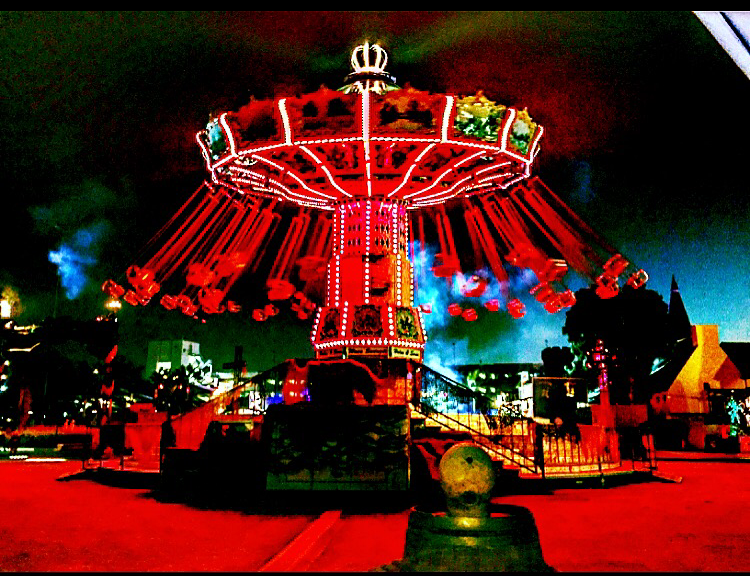 If you are in Southern California during October, The Queen Mary’s Dark Harbor is a must do. I have attended this haunt event in the past, and it has always been at the top of my list, but this year I was lucky enough to be able to attend the media preview for Dark Harbor on September 29th. Attending the media preview gave me a different perspective on Dark Harbor. I was able to walk through the mazes when there wasn’t a crowd and take everything in before it ever got busy. On the other hand, the mazes are extremely scary when you are the only one walking through them, so it was nice that I was also able to stay and play when the crowds arrived there as well. If you are thinking of attending Dark Harbor, here is everything you will want to know!